Every Drop-shipping PRO knows that drop-shipping is a “numbers game“. The more products you list, the more you sell. The more you sell, the more money you make. It’s that simple. So the main goal of a real PRO is to list as many products as possible. TIP: List your full selling quota and then phone eBay Customer Service to raise your quota. Again list your full quota ASAP. If 30 days have passed since your last raise and you have a good record, eBay will raise it again. Repeat this process month after month and within a relatively short period you can have hundreds (if not thousands) of listings, earning you money. Of course putting up tens and then hundreds of new listings every month takes a frightful amount of time.The photos, the descriptions, the policies, the pesky itchy-bitchy details. It’s a lot of work and what’s worse it will cost you valuable time (which you could use it better with your family or whatever interests you). So, everyone wants to get more listings up in less time. For that you need a good system of automation. Also, as you have more listings on eBay, you’ll need to spend more and more time monitoring the prices of your supplier and whether the products you are selling are available. You don’t want to sell something on eBay for $25 and discover that Amazon raised it to $60, isn’t that so? Even worse, what will you do if Amazon took it off their shelves completely and you already sold it? The only way to juggle all that stuff, listing and monitoring around the clock, without spending the rest of your life in front of a screen, is if you have a very special software that can do it all for you (AKA “Our Secret Weapon“). 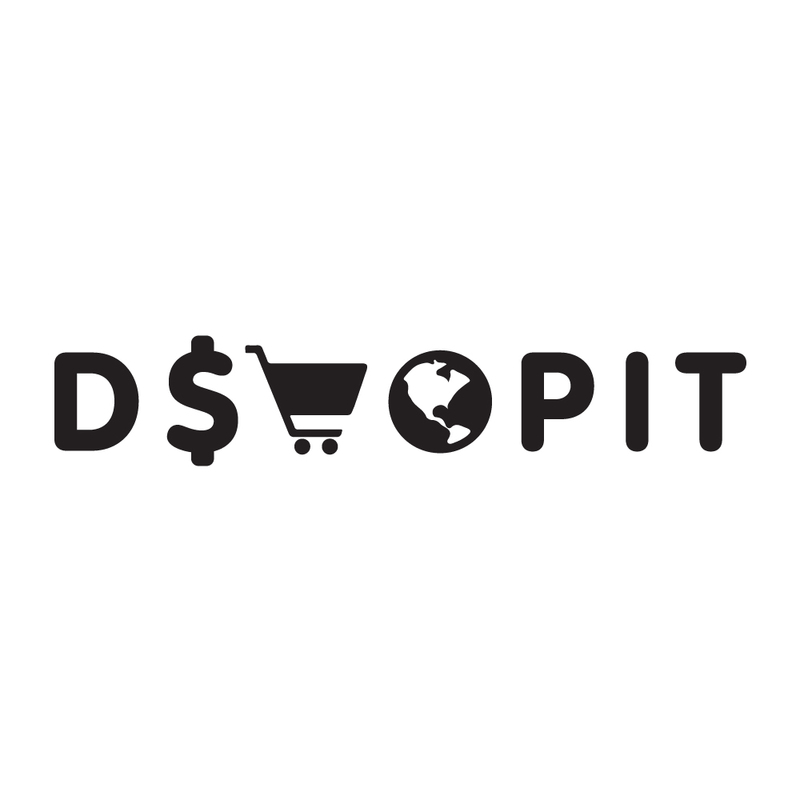 DShopit monitors all your listings, whether you have just a few or will have a few thousand. For every change by your supplier DShopit will make a corresponding change on eBay. It protects you 7 days a week, day and night, so that you can have a life, while you are making money online. DShopit allows you to create simple and cool templates for all your listings which you can change for different occasions. DShopit protects you from infringements of eBay’s VeRO (Verified Rights Owner) Program, which can get you shut down for good. You’d be happy to pay somewhere between $49-$97 a month for all those features, but we here at DShopit we want to give you the best deal possible. So we’re offering you a give-away rock-bottom $1.00 Trial Subscription (after the trial it’ll be only $9.97 per month). So CLICK HERE for your $1.00 Trial Subscription and you’ll be happy you did. If you learned something new from this post or have any question about dropshipping, please leave us a comment below.We will do our best to reply your comments/question in 48 hours.